Going to college away from your home country can be challenging at times. Regardless of where you come from, or how familiar you are with the United States, you are likely to come across new and exciting experiences that will help you learn and grow. We want to hear from you. 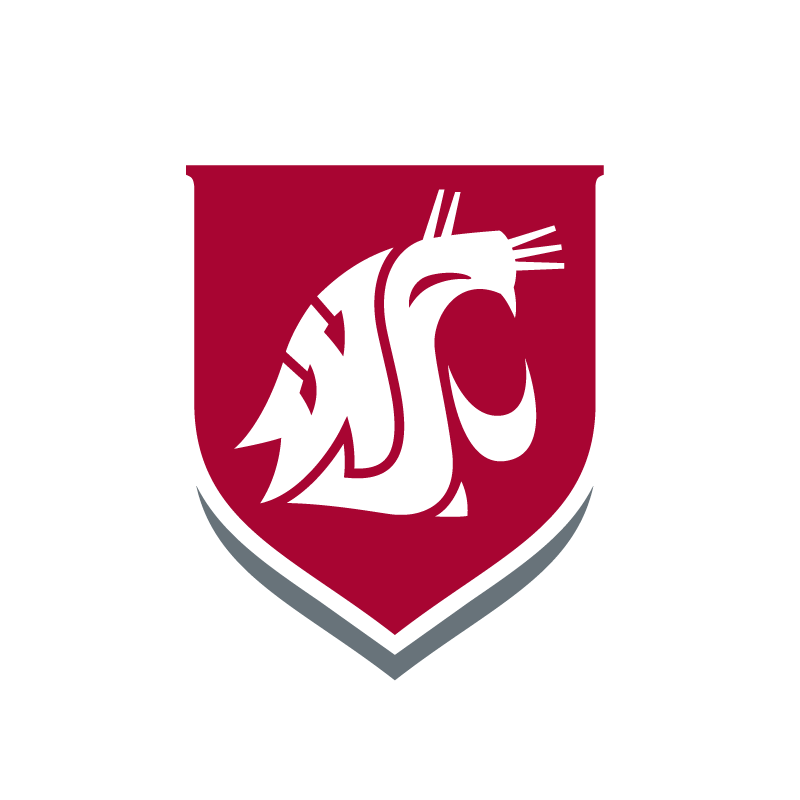 WSU Tri-Cities emphasizes a “learning while doing” approach to educating students while focusing on the STEM disciplines (science, technology, engineering, and math) and professional schools within the liberal arts and social sciences disciplines. Choosing where you’ll go to college takes time and effort and we want to make it easy so you can make the best decision. You can connect with an admissions counselor who will help you understand admission criteria and submit the application for admission. Washington State University now offers its Intensive American Language Center (IALC) at the Tri-Cities campus. Our intensive English program offers five, eight-week sessions per year and provides content-based English for academic purposes and instruction to assist students in building their English language proficiency. Completion of Level 5 satisfies the English Language Proficiency Requirement needed to matriculate into an undergraduate degree program and completion of Level 6 satisfies this requirement for most graduate degree programs. Completion of the Tri-Cities IALC program allows students to transition to degree-seeking programs at WSU Tri-Cities or any WSU campus that offers your intended degree program. Our classes help you learn more than just language; they focus on the customs and skills needed to succeed in academic, professional, and social settings. Applications are accepted year-round. You should apply at least one month before the beginning of the session you plan to attend. You may apply to the WSU Tri-Cities Intensive American Language Center and for conditional admission at Washington State University by completing both applications: WSU Tri-Cities IALC and International Undergraduate Admissions. The WSU Tri-Cities IALC is part of the Commission on English Language Program Accreditation (CEA). CEA’s mission is to promote excellence in the field of English language teaching and administration, as well as to protect the interests of students, through accreditation of English language programs and institutions worldwide. CEA achieves its mission by advancing widely-held standards to foster continuous program development through a rigorous process of regular self-assessment and peer evaluation.